Well, maybe not easy for me. Or you, or even my colleagues in my department. To qualify, one of the things you must fulfil is that you must have been either the Chairman or CEO of a company with a paid up capital of S$100m. S$100million dollars is a lot of money to manage and be responsible for and it sounds like a lot for an ordinary worker, but if you think about it…it isn’t a lot really. There are so many houses in Singapore that cost at least $50m that PropertyGuru thinks that there should be a category for it. Most funds managed by fund managers are of value at least a billion. Each F16 equipped with bombs and technology cost at least $200m. WhatsApp, Instagram and many other applications these days are traded at the value of billions. Today, there are more than 2000 of such companies. The critics are wrong to say that it is getting increasingly difficult to find qualified candidates. It is actually very easy to find qualified candidates. To find suitable and responsible candidates – aha, that’s not so easy. The powers of the President are pretty extensive. If we bring in a trigger happy President, or someone who merely wants to object to Parliament for reasons of politics…we’re in deep trouble indeed. 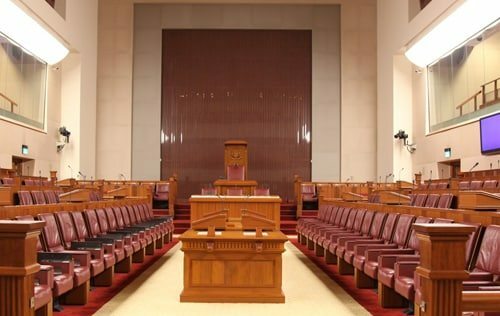 An irresponsible President can result in political gridlock, frozen budgets, constitutional crisis and overall mayhem for Singapore. It is important that the position be reviewed carefully. 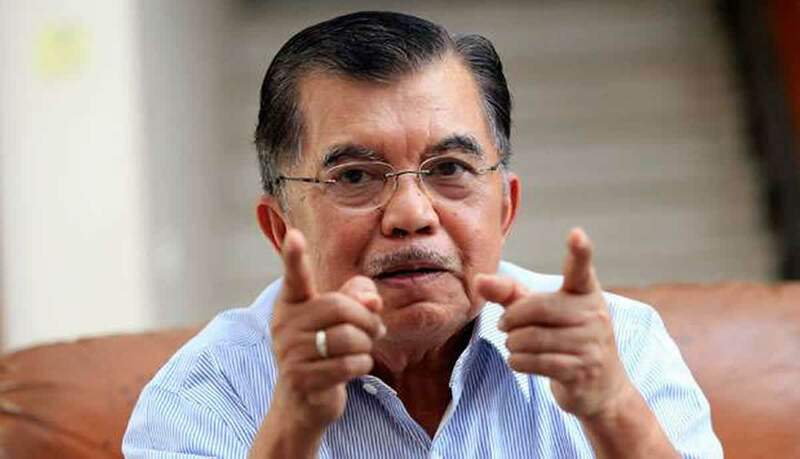 Now that the haze is back, can you imagine if we had a Jusuf Kalla (the fella who said we should thank them for fresh air) for President?